New York in the 1960s, the snow monkeys of Japan, Earth’s terrifying water crisis, everyday items disassembled, the 90s rave scene at its zenith. For decades, New York City has proven to be at the forefront as a global creative hub for artists, musicians, dancers, and the list goes on! 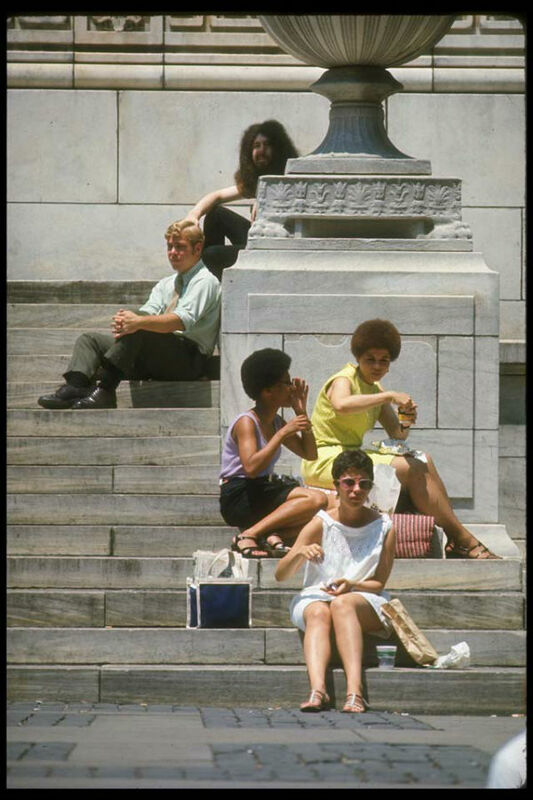 The ’60s were no exception, especially during the latter half of the decade when New York, and the rest of the world, experienced a seismic cultural shift — from the legendary Woodstock Festival in upstate New York to the Stonewall Riots in Greenwich Village. 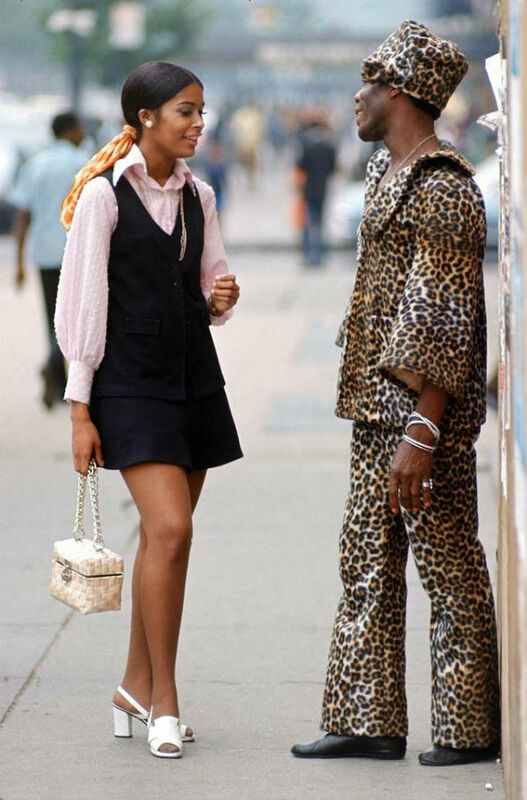 Find more photographs of the city and its colorful inhabitants at Vintage Everyday. 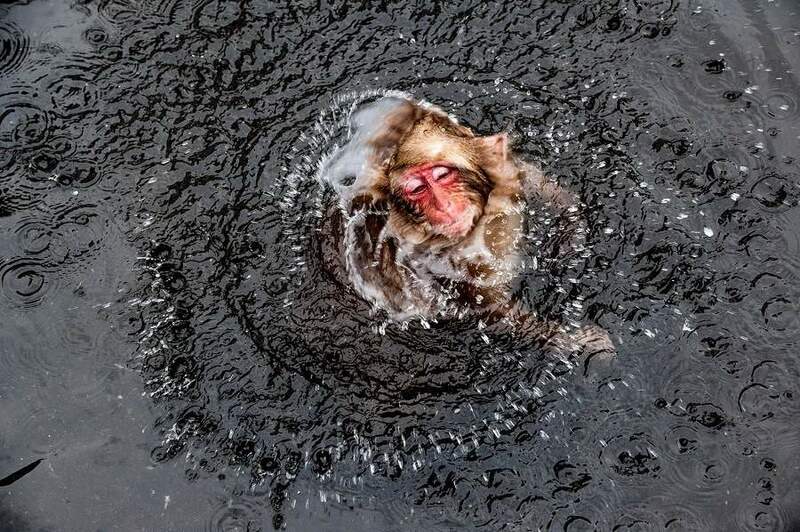 The hot springs where Japan’s macaques soak to stay warm are a well-known tourist attraction. 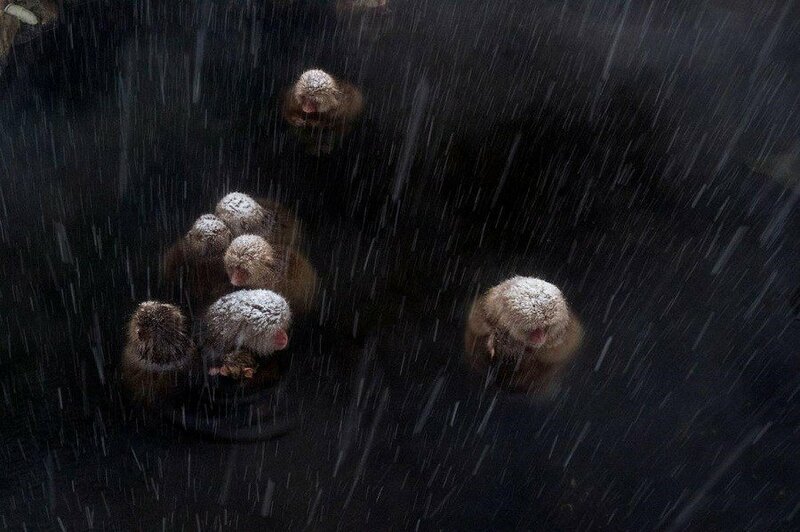 Yet, as widely visited as their turf is, photographer Jasper Doest wanted to show a new side to these monkeys, whose natural habitat is being threatened by all the increased human activity. First and foremost, what Doest sought to show was their charming personalities, in hopes that people can appreciate just how closely related they are to humans — and hopefully inspire some people to join the conservation effort. 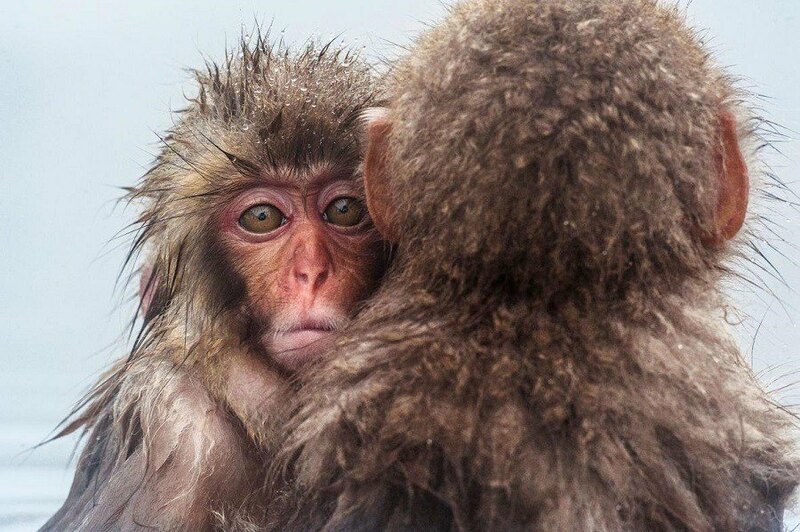 See more of Doest’s photos at National Geographic. 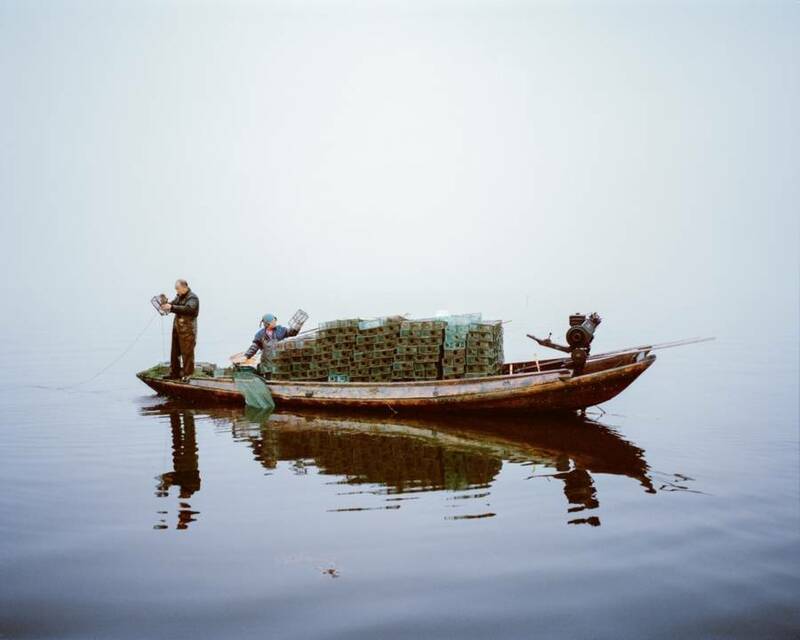 Mustafah Abdulaziz/WWF-UK via The Washington PostShrimp ﬁshing, Lake Hong, Hubei Province, China, 2015. There’s no doubt about it: we are living in a global water crisis. Nearly 1 billion people lack access to water, and security experts predict that “water wars” may actually loom in our future. Documenting the crisis in real time is Berlin-based photographer Mustafah Abdulaziz. 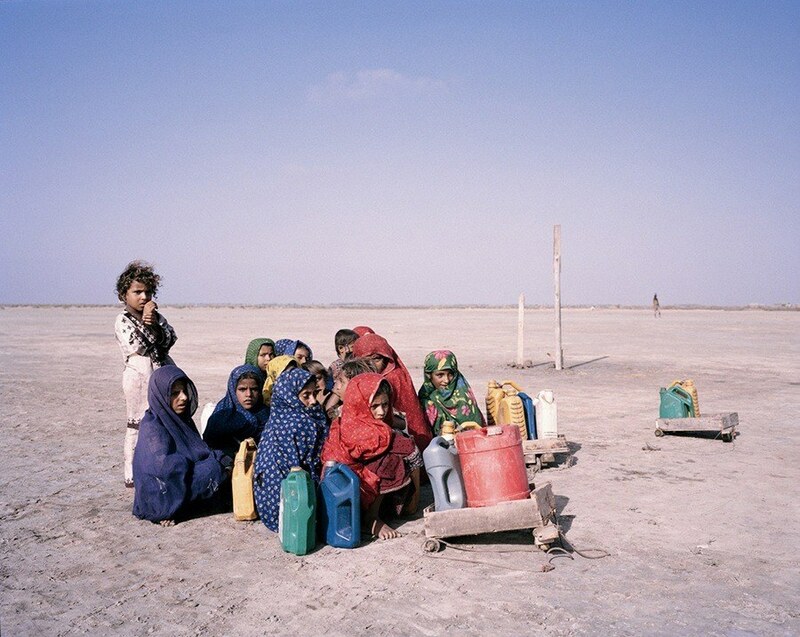 Traveling from Brazil to India to China, Abdulaziz uses his camera to take note of how populations around the world are grappling with water scarcity, pollution and chronic drought. His work will appear at the Photoville festival in Brooklyn, and if you can’t make it there, The Washington Post has a good collection available for your immediate viewing. 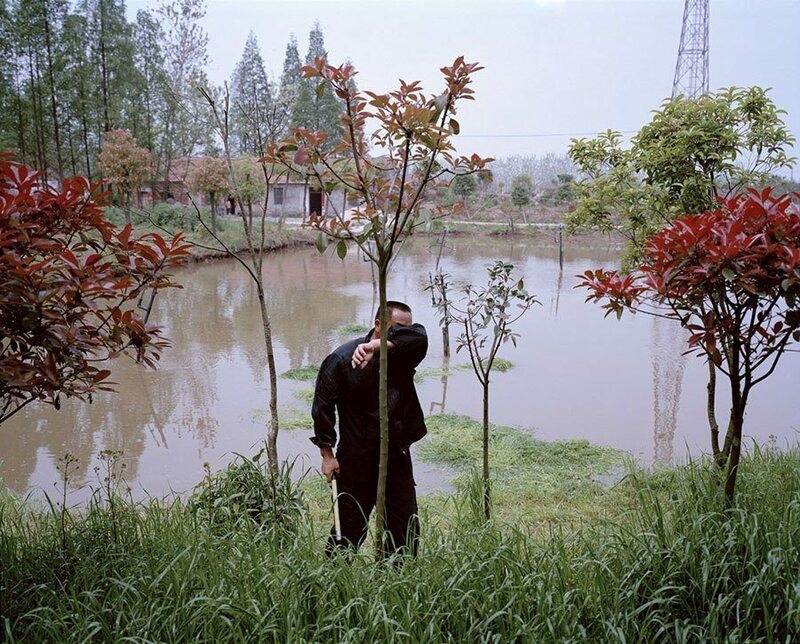 Mustafah Abdulaziz/WWF-UK via The Washington PostA ﬁsh farmer cuts grass to feed carp Hongxianxi Sustainable Fishery, Hubei Province, China, 2015.